Surface Pro repairs are no problem for Phone Ninja. If you are after Surface Pro 1 repairs then you have come to the right place, but if you are looking for later model Surface Pro repairs like the Pro 2 and beyond, then follow the link above. We have stores right across Perth, so we are never too far away, and we can even offer screen repairs sometimes fixed on the same-day. At Phone Ninja we have helped over 20,000 customers since 2009, so we know what we’re doing. Despite our prices being affordable, we use the highest-quality parts available on the market for a flawless, like-new repair! Found a cheaper price? Our Perth price-beat guarantee means we’ll beat any price in town! So what are you waiting for? 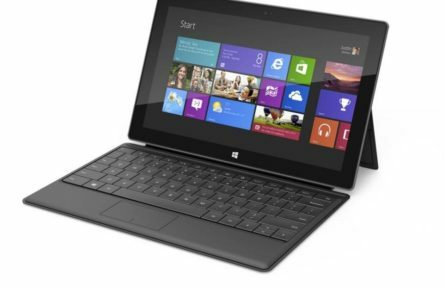 Have your Surface Pro 1 repaired at Phone Ninja today. If you are looking for a later Surface Pro repair, like the Pro 2 onwards, then follow the link to find out more information.